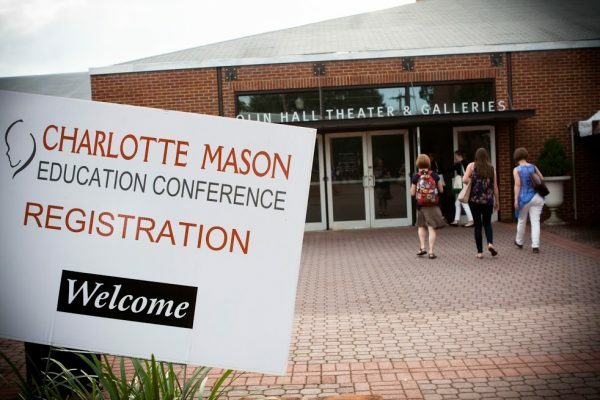 The countdown to the 2019 Charlotte Mason Institute conference season has officially begun! We at Charlotte Mason’s Alveary could not be more excited to share with you what is new for the 2019-20 school year. It will begin with our pre-conference immersion session. This year we will be implementing actual lesson plans from the 2019-20 school year for elementary grades as attendees participate as students. We will also model our scheduling principles so that you can feel the flow of short, varied lessons. After lunch together, we will divide into two groups: homeschoolers and classroom teachers. While the immersion session itself it suitable for either group (because the methods are the same regardless of whether you are teaching one child or a group of children), implementation looks different at home than it does in the classroom. 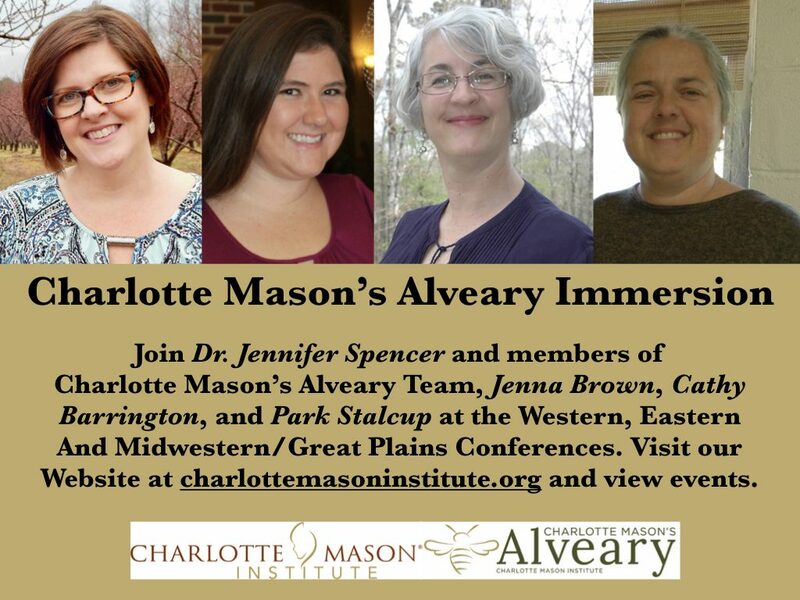 The Charlotte Mason’s Alveary team has experience in both arenas, so you can feel confident that the information you receive will be relevant to you. Attendees will get to keep a copy of the schedule and the lesson plans used during the immersion. Teaching large groups of children comes with unique benefits and challenges. This session will begin with a morning of lessons following Mason’s methods and timetable for upper elementary school. Among the subjects that attendees will experience as students are geography, brush drawing, math, and dictation. Your hosts, who have spent decades working in classrooms and as school administrators, will also model how to deal with interruptions and disciplinary problems in a group setting. After lunch with the hosts, we will separate into three groups–homeschoolers, classroom teachers, and school administrators–so that you can process your morning and ask questions that are specific to your context. Attendees will receive a copy of all lesson plans and the morning schedule. This will be a fun and informative time, during which you can ask questions about the Charlotte Mason’s Alveary of the people who create it. Those who are interested in finding out more can attend our short information session later during the conference. Those who have already signed up for 2019-20 will definitely want to attend our workshop on the new Alveary Living Library and how to use our new software. We cannot wait to see you there.